Chinatown London is full of surprises. Discover its hidden secrets here and learn how it offers far more than just fab food. Karaoke cinema? Calligraphy classes? Chinatown has them all – and plenty more to boot. Of course, sensational pan-Asian food is what keeps folks coming back to Chinatown and again and again, but there’s far much more to this captivating corner of London. From karaoke-cinema to Chinese calligraphy courses, here are 5 amazing things you never knew you could do in Chinatown but should try now! 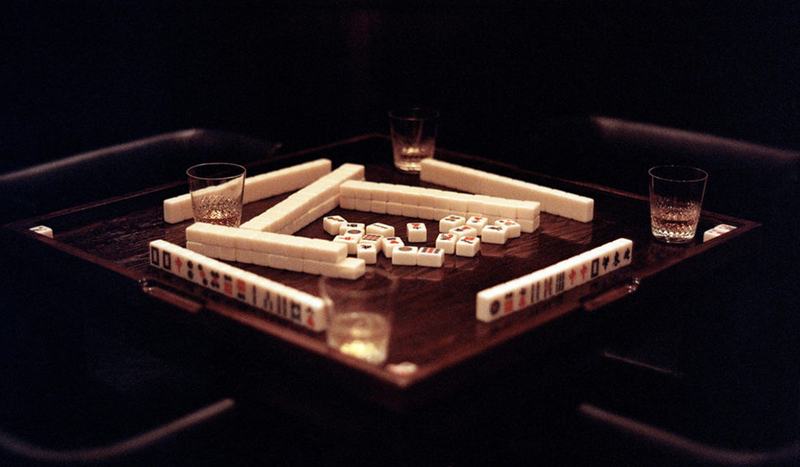 Make like you’re in 1930s regency Taiwan with a challenging game of mahjong in one of XU’s two private mahjong rooms. The elegantly appointed rooms with sleek mahogany paneling and hand-painted murals come fully kitted out with the ancient board game. Be sure to order their Omakase tasting menu of three cocktails while you play. 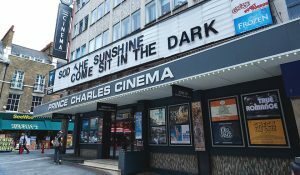 Leicester Square may be home to London’s mega-multiplexes, but tucked away on Leicester Place, the cool and quirky Prince Charles Cinema showcases independent films and repertory flicks. 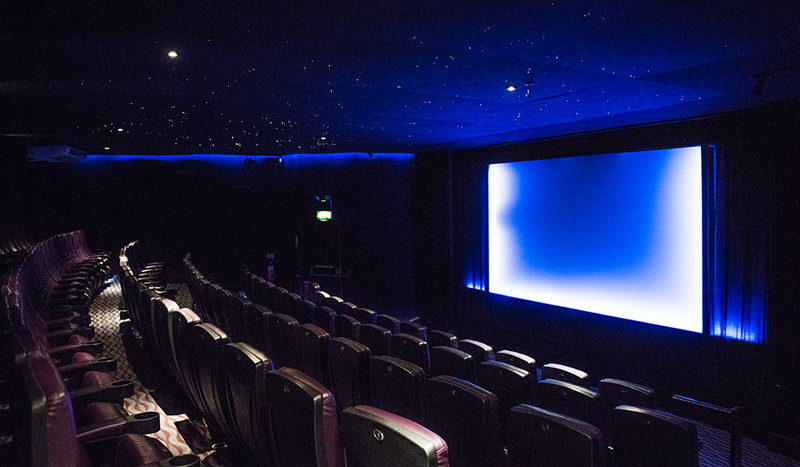 One of the indie picture house’s most popular screenings are their karaoke-esque Sing-A-Long-A events. Go wild in the aisles and holler ‘till your heart’s content to A Rocky Horror Picture Show or join in the French romance of Moulin Rouge. Here, fishy fishy! 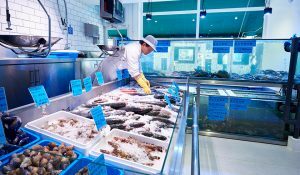 Fresh seafood doesn’t come much fresher than still live and at Asian food wonder-emporium See Woo, you can select your fish straight from their live aquariums. 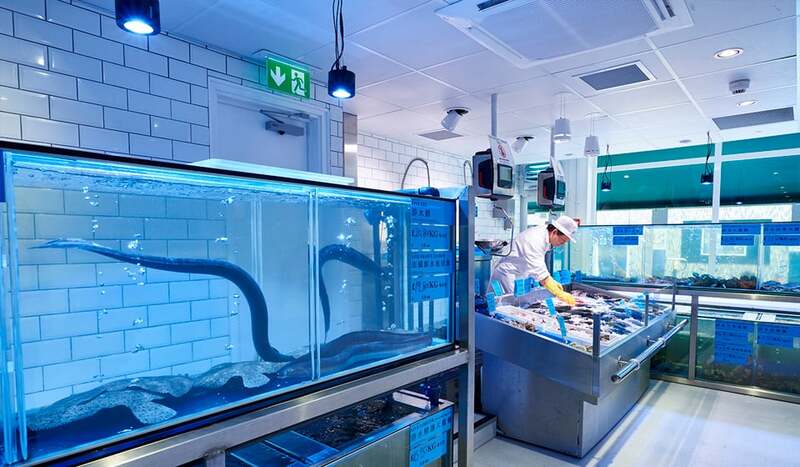 From crab and lobster crustaceans to tilapia and 5-foot-long eels, simply choose what you want and voila, it’ll be from tank-to-plate in no time. 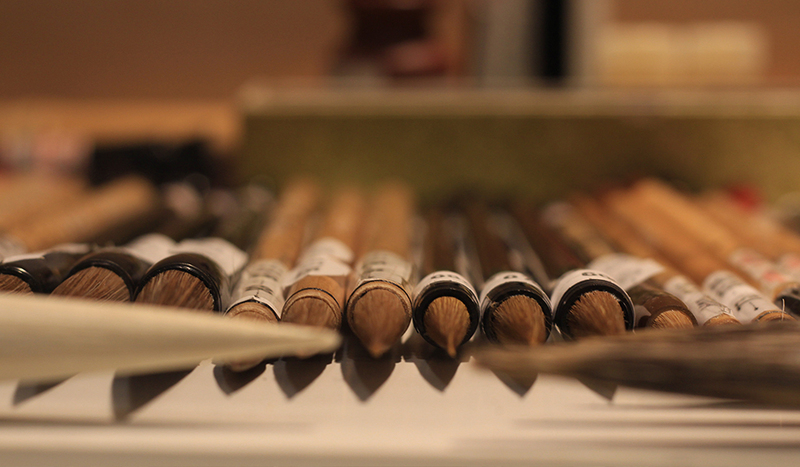 Try dipping your quill, or brush, into the compelling world of Chinese calligraphy at Guanghwa Bookshop. The small but perfectly formed literary space is a treasure trove of Chinese tomes, from novels and prose to history and philosophy. Downstairs, it’s dedicated to Chinese craft, as well as being able to purchase beautiful stationary you can attend one of their regular calligraphy workshops. 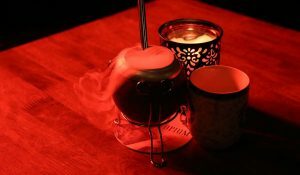 To celebrate their fifth birthday, slinky drinking den Opium have launched their astrologically themed Zodiac Menu. Each of the drinks is inspired by the 12 animals in the Chinese zodiac’s unique characteristics. 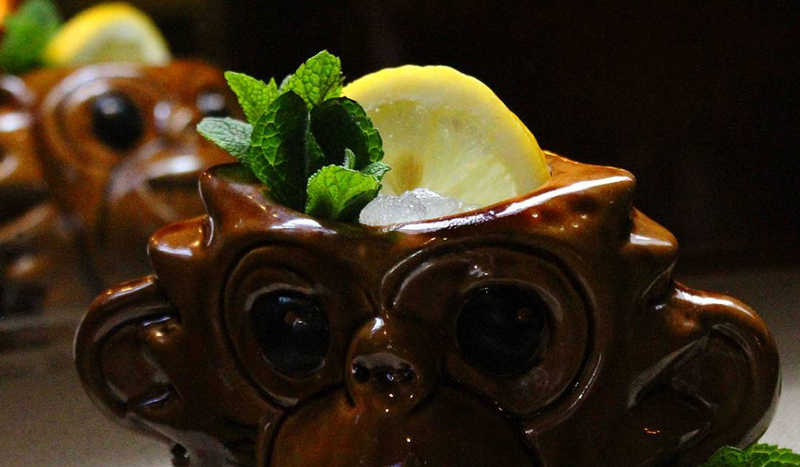 To make them especially special, you’ll sip from hand-crafted vessels by Bespoke Barware.